You know I love quick and easy projects. 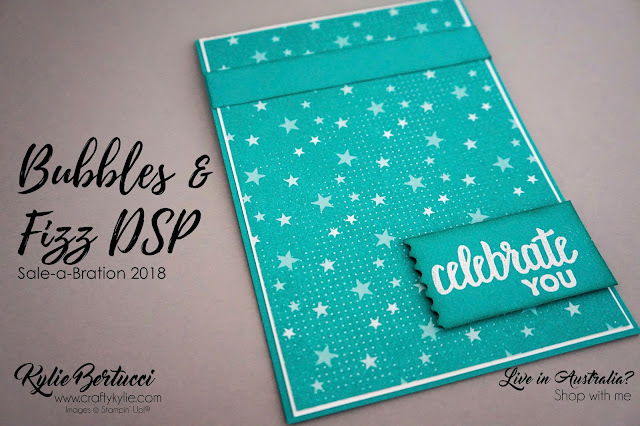 And, you also know how much I love Designer Series Paper in exclusive designs by Stampin' Up! 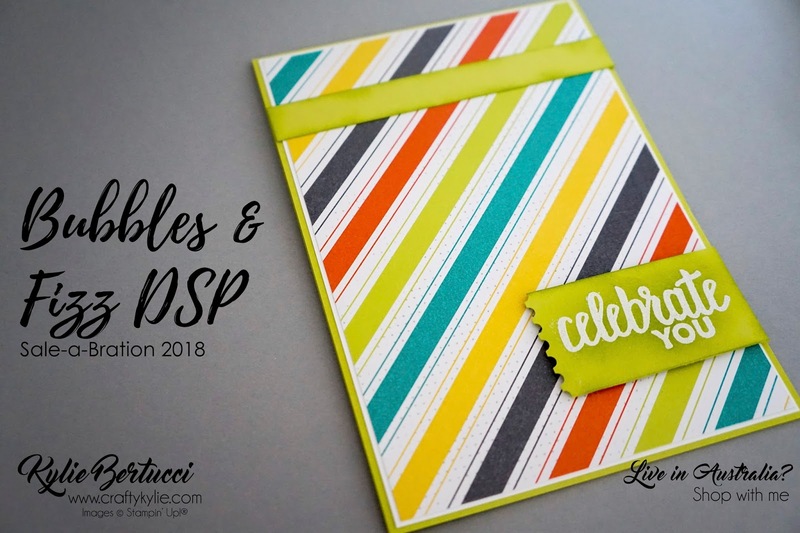 And, you also know how I love FREE products. I used the Bubble and Fizz Designer Series Paper. This set is .... FREE with every qualifying purchase (any $90 purchase from my store). 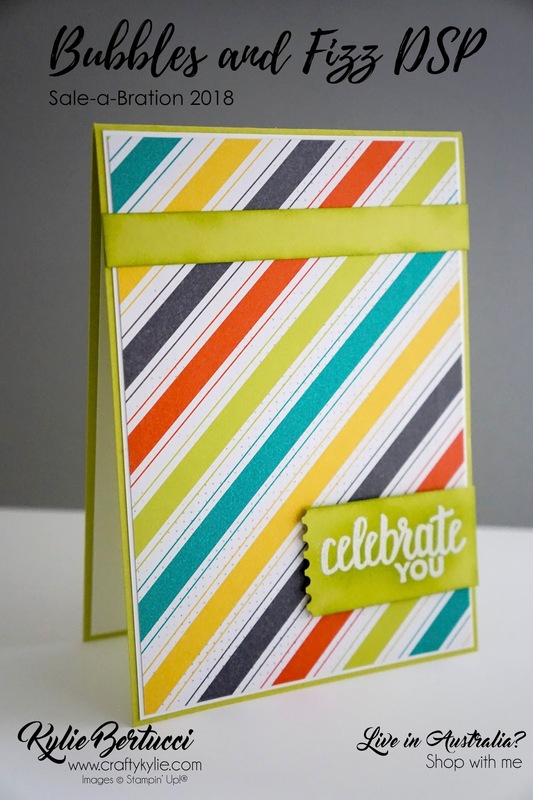 I started with a card base (Lemon Lime Twist and Bermuda Bay). I then cut the DSP (10cm x 14.4cm) and added a white layer in-between. I added a strip of Card Stock the same colour as the card base. 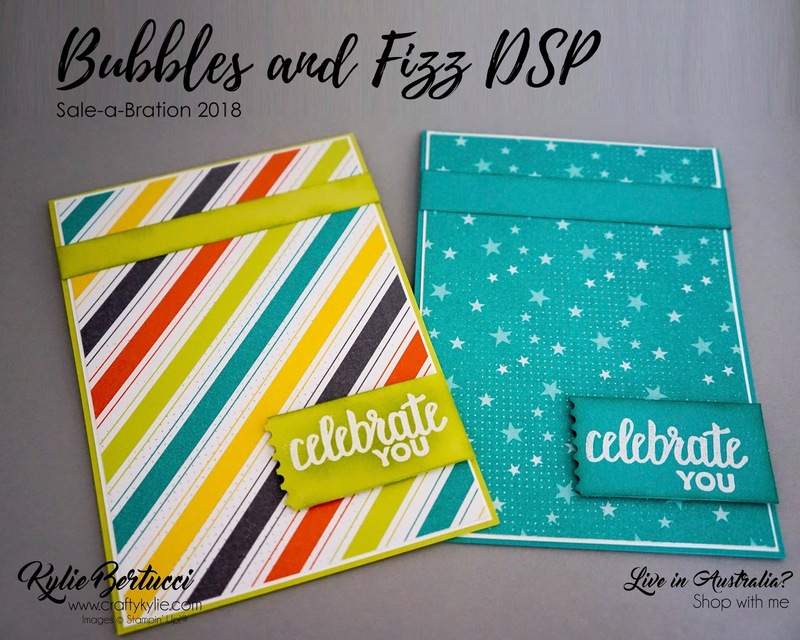 For the sentiment, I used another free Sale-a-Bration product - the Amazing You stamp set. 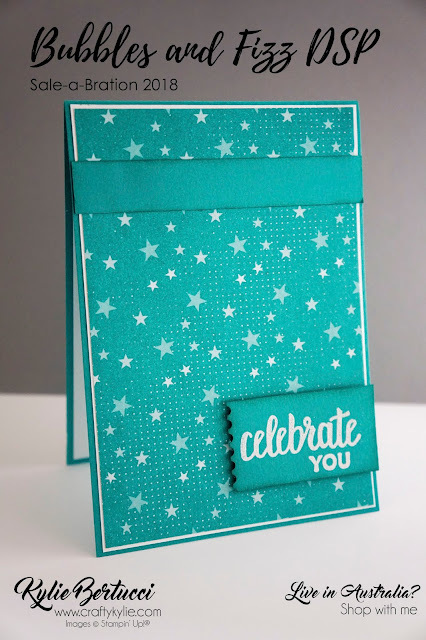 I combined two of the stamps and White Embossed them using the same colour as the card base. I then cut this out using the Ticket Tear Punch on one side of the sentiment. Finally, I used the sponge dauber in the same colour as the card stock. Do you? I think you do! 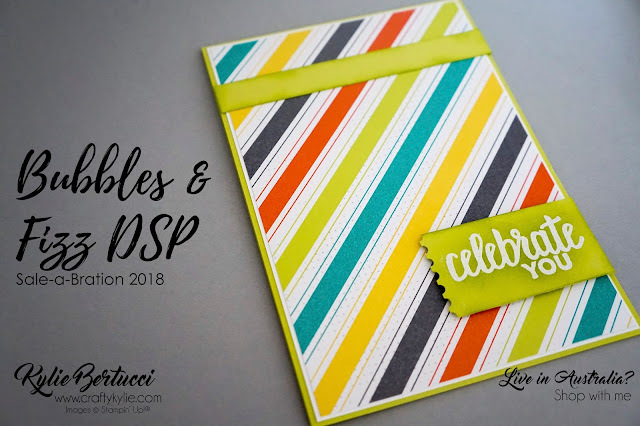 Click on the shopping links below and get some free things for yourself! 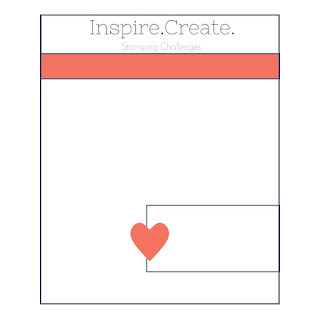 Make sure you head over to the Inspire.Create.Challenges Blog to see more inspiration for this awesome sketch. Click HERE.